Book finished: The Boys Who Challenged Hitler: Knud Petersen and the Churchill Club by Phillip Hoose. 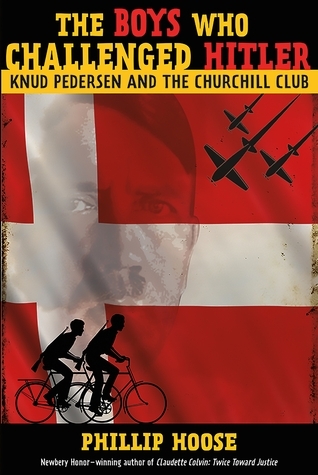 This is a completely gripping true adventure story about a group of teenagers who started the Danish resistance after the Nazis invaded. I couldn't stop turning the pages! Highly recommended.